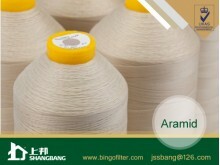 FILTER BAG ACCESSORY There are 7 products. 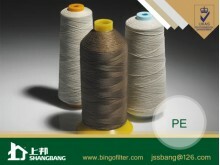 If you are in need of thread, pls.feel free to contact us! 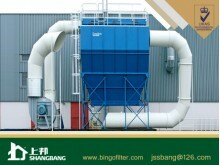 Except for high quality products, we also provide professional technical advises! 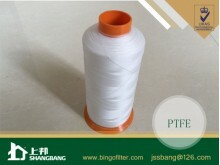 Shangbang filter provides the world cheapest PTFE sewing thread. 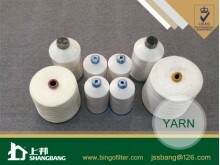 Except for PTFE sewing thread, we also have other sewing thread like polyester sewing thread, polypropylene sewing thread, Aramid sewing thread, PPS sewing thread, fiberglass sewing thread. 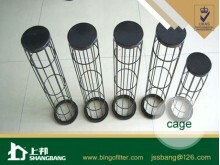 We have full range of filter bag cages; each cage can fit to the requirements of being light, handy, smooth and straight. Cage resembles the rib of bag. 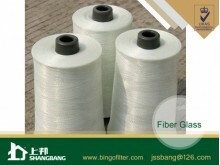 It should be light, handy, easy to install, maintain, and it is smooth and straight, to prevent the bag from damage.